Farewell Dinner = Sushi Win for Me! Tonight The Husband and I took The Girl out to get dinner at one of her favorite restaurants. She is leaving this week for college and is she filling up on In-N-Out? The best Mexican food this side of the border? Nope. She wanted to sit at Nakamura-san’s counter at Akai Hana, one of the best restaurants for sushi in the San Diego area. Her farewell dinner = my win! 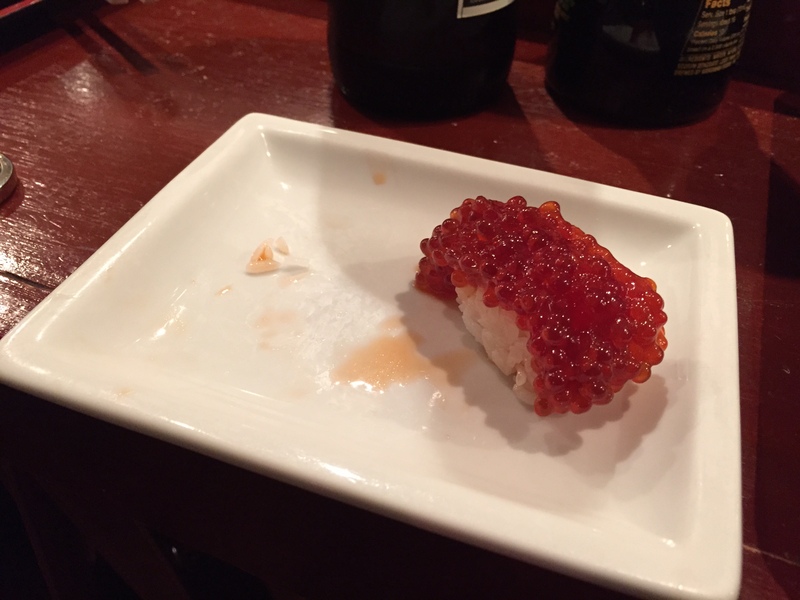 The flavors were so fresh and light, I could hardly believe how delicious the tender roe could be. It was a great meal spent with wonderful people… just the three of us. “My sense of humor is packing up and leaving,” I joke about her inevitable departure. On to bigger and better things for her! 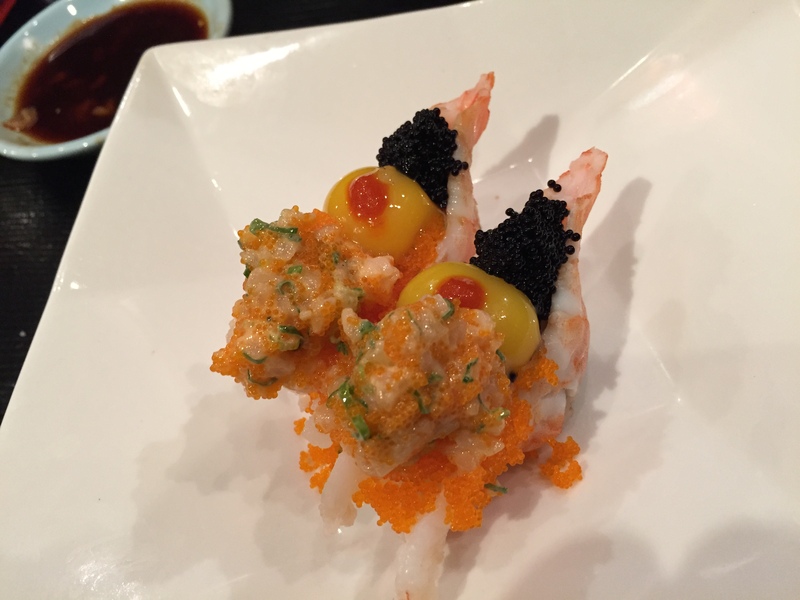 Posted on August 23, 2015 Categories Food and Drink, Quotes and ThoughtsTags Akai Hana, family, food, Japanese Food, Lemony Snicket, moms of teens, Quotes, restaurants, San Diego, sushiLeave a comment on Farewell Dinner = Sushi Win for Me! Yea! 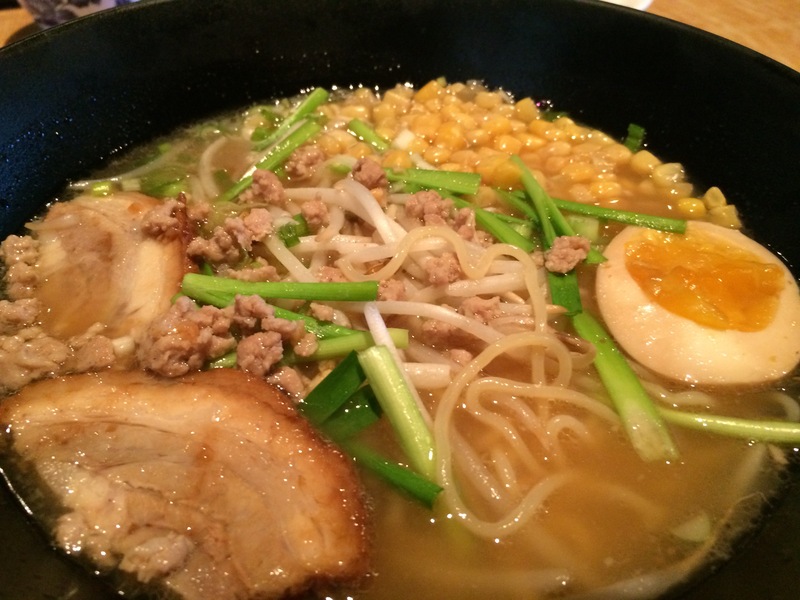 Now we don’t need to drive all the way to Kearny Mesa and Convoy Street for our ramen fix! 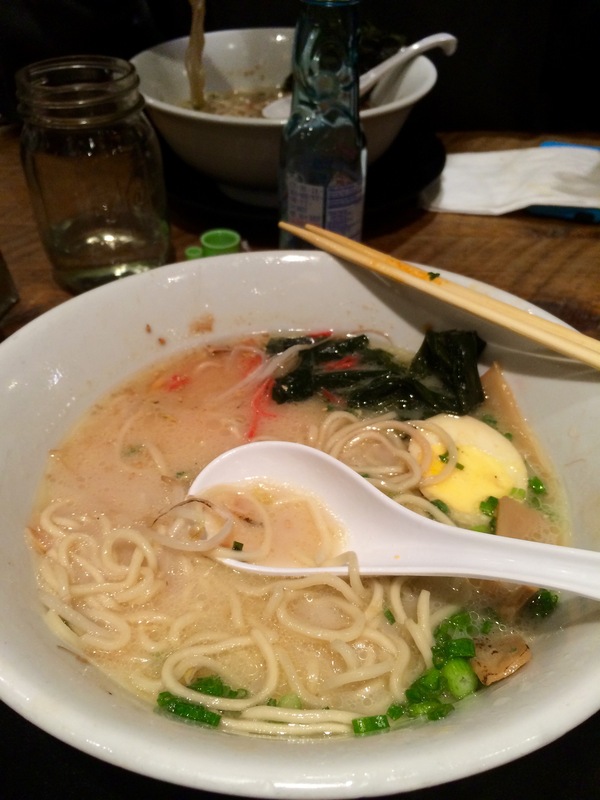 Try the Tonkotsu Ramen, it is fabulous! With four teens to taste test with me, I knew I’d get a good overview. 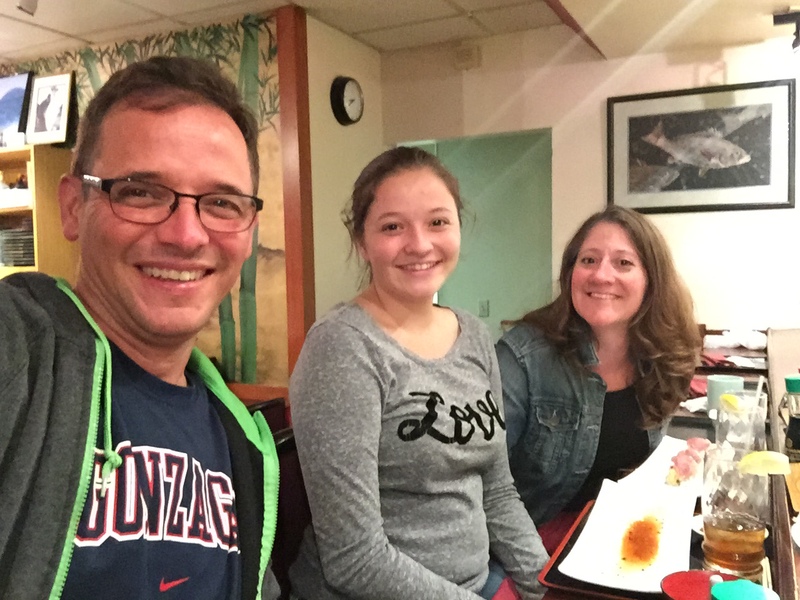 When the Chinese kid gives it a thumbs up, you know that the restaurant doesn’t stink (this gets tricky, because he says he isn’t picky and will eat anything…). I ordered the same and LOVED mine. 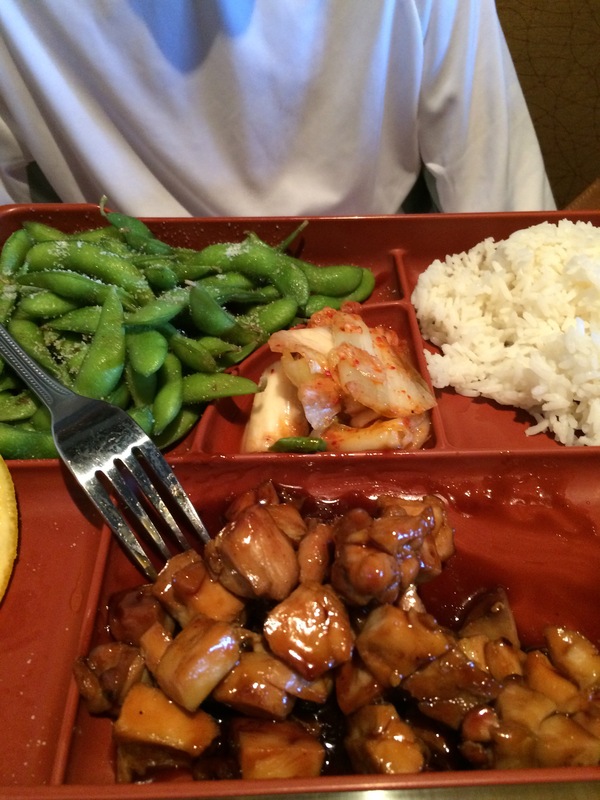 The Boy liked his Teriyaki Chicken, and was jazzed that they let him swap out the salad for edamame. The Boyfriend gave his sushi roll high praise, and liked his Miso Ramen just fine. Props to Ikura Sushi & Ramen for their online coupon offering a free California Roll with over a $12 purchase for an eat in special. They also offer a 10% discount coupon, also available online, for takeout orders. Our California Roll was one of the best I’ve had in a long time- I highly recommend it. Bottom line: I liked Ikura Sushi & Ramen better than the last Ramen joint, Rakiraki Ramen & Tsukemen. 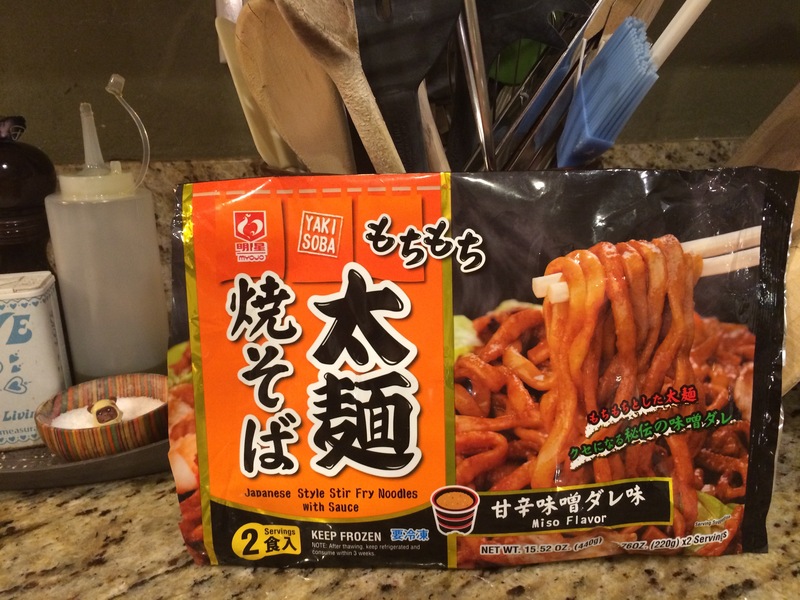 Here’s a good recommendation: want some Japanese noodles that can stand sitting in your freezer and still taste great? Try this bag if you have a Japanese market nearby- we usually go to our nearby Mitsuwa Japanese market Anyone here read Japanese? Looks like the brand name is “Myojo,” and there is a rooster up near the top, too… just under one pound for the two packets each of noodles and sauce in this bag. I think I might have spent $5 on this? I love noodles with sauce from anywhere in the world and these were great. 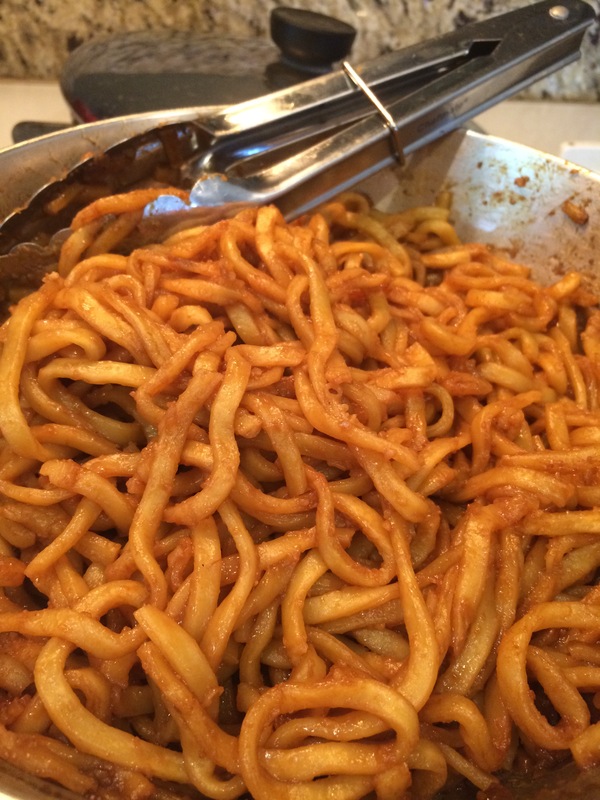 1/2 cup of water, 1 tablespoon of peanut oil, let the noodles steam and defrost. Stir in sauce packets and lunch is ready. I pulled these out of the freezer where they have sat for at least four months, heated them in a skillet with a little oil and water, added the sauce packet they came with and in the same amount of time it took to boil my edamame and slice up a peach, lunch was made. It served two of us with enough left over for The Husband’s lunch tomorrow. Even better when topped with toasted sesame seeds, yum. I added chopped chicken and a little teriyaki sauce to the leftovers to make them into a more substantial lunch for the man. 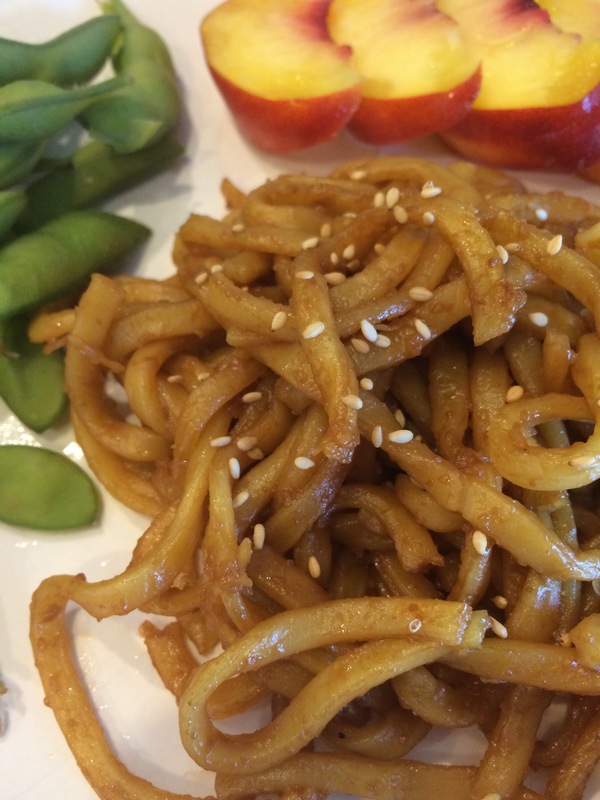 Kearny Mesa has a bounty of international restaurants, especially Asian shops. From Chinese dumpling houses to Japanese ramen restaurants, this seems to be the area to hit. It took us several years, but we finally made it to one of the more talked-about noodle joints: Rakiraki & Tsukemen on Convoy Avenue. One of the biggest reason we have never eaten here is because it is on the same corner as O’Brien’s Pub, and it is hard to pass by this pub even when you want to try a new place… O’Brien’s is just that good. The Girl is pretty squeamish about fats and oils… the texture just does not appeal to her, and she felt that the layer of oil floating on her soup was just too much for her. She dug the flavor, but couldn’t get past the greasiness. She did, however appreciate the organic chicken- have you noticed that “Organic Chicken” tends to be less fatty? I think it is… Just wondering if I am the only one who noticed. I liked my dinner overall, but was not bowled over by it. The noodles, broth and toppings were just… all right. Good enough to try the restaurant another time, but not containing any wow factor that I hoped for. I’ll try a different dish next time. For any of you who may be interested in learning more about the Ramen scene in the San Diego area, here is a nice summary put out a couple of years ago by our main newspaper. This Union Tribune San Diego article “Who Serves the Best Ramen in San Diego?” has a good list with a short review of seven different foodie’s favorite spots. Click on for more recommendations! We were following the instructions of new friends that we are really enjoying. And what is more fabulous than new friends who know more about the Asian cuisines that you love, but have actually spent time in these countries? A bunch of time? You get great advice and pointers and promises all-around to hit more restaurants, too… oh yeah! Last night we got to find out which restaurant is really close to little bit of Japan in our own city. This restaurant served sushi so lovely that my own 75 year old mother not only tried sea urchin with me, but wasn’t grossed out, and didn’t stop there. We’ll be back. Oh yes. Quail Eggs on some spectacular creation that The Husband got to eat.